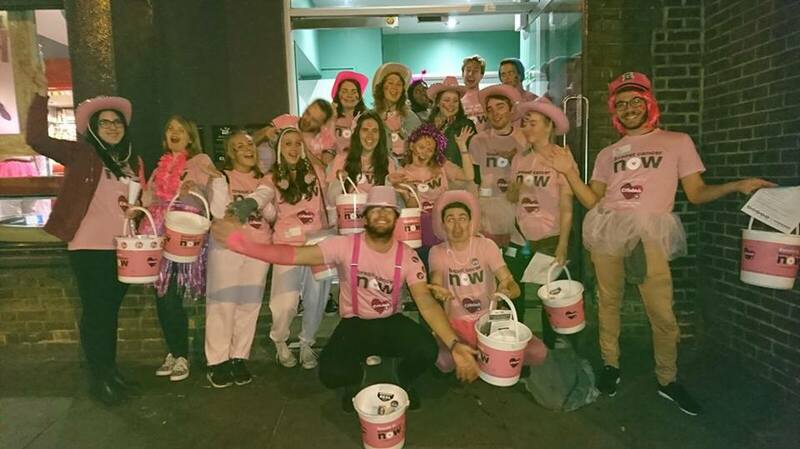 Southampton RAG, our Raise and Give Society, was awarded Top RAG at Breast Cancer Now’s MegaRaid this weekend. 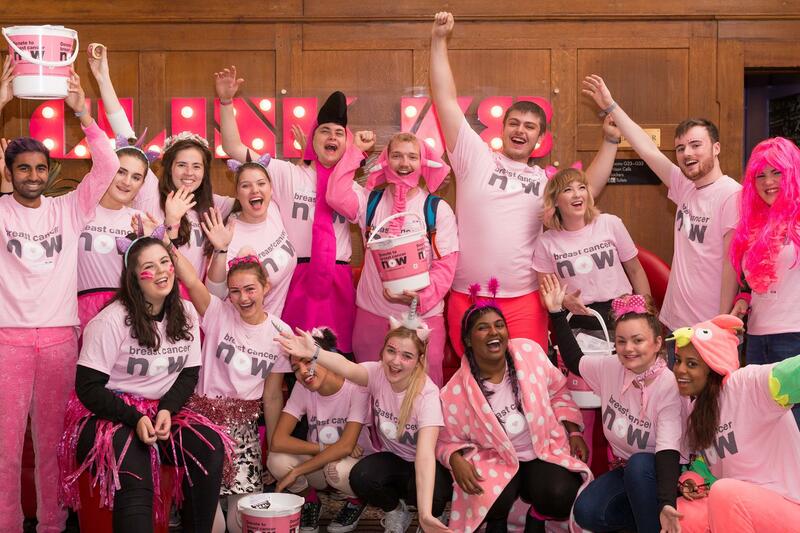 RAG was invited to attend Breast Cancer Now’s big MegaRaid, a large bucket collection across London involving RAG societies from all over the country. Several different RAGs travelled down to London on Thursday night for the occasion, getting up at 05:00 on Friday morning (20 October) to ask for donations for 12 hours at specific tube stations across the city.